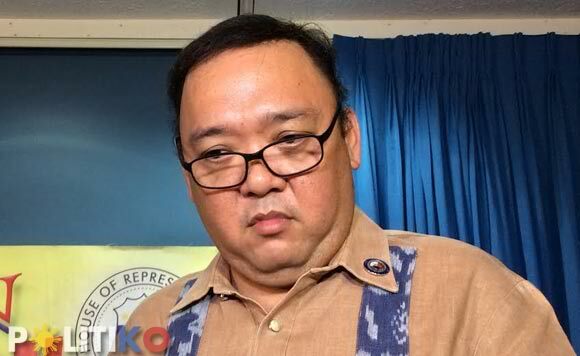 Kabayan party-list Rep. Roque, expressed his displeasure over the length of time it took to resolve the drug trafficking charges against Senator Leila de Lima. “Natatagalan ako. Matagal nang dapat nakulong si Leila de Lima. At itong pagkatagal-tagal na panahon na inabot bago siya makulong, ito po ay isang sampal pa rin sa ating criminal justice system dahil iniisip ng marami na kapag ika’y makapangyarihan, ganito katagal ang imbestigasyon,” Roque said. “She really has to be jailed soonest less she wrecks further havoc in Philippine society…The DOJ should prove that there are no sacred cows, even if that cow is a former secretary of the DOJ itself,” he said. Department of Justice prosecutors finally lodge charges against De Lima before the Muntinlupa Regional Trial Court (RTC).